Gamecube controllers are excellent controllers, very appropriate for many PC games, not to mention emulators! 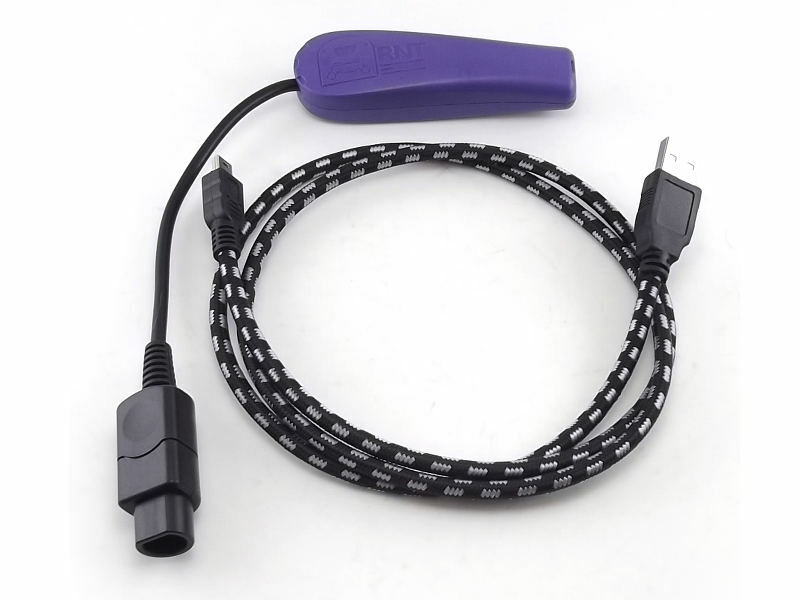 With this adapter, it's possible to use a Gamecube controller on a PC equipped with an USB port. This adapter is built using advXarch technology. Works under Linux, Mac OS X and Windows. Some aspects of the adapter are configurable. 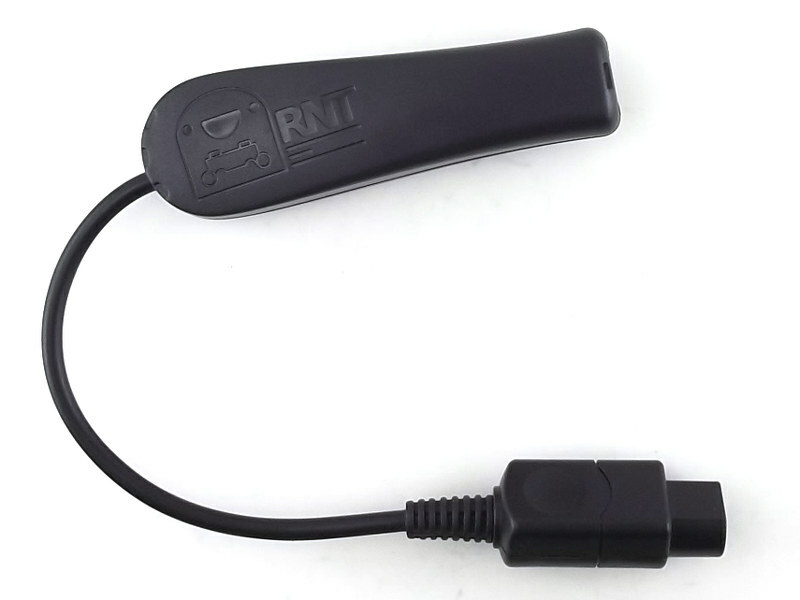 Has support for direct controller communication. Each adapter has its own serial number. Available in two colors (Black and Violet). None! Uses standard drivers included with supported operating systems. 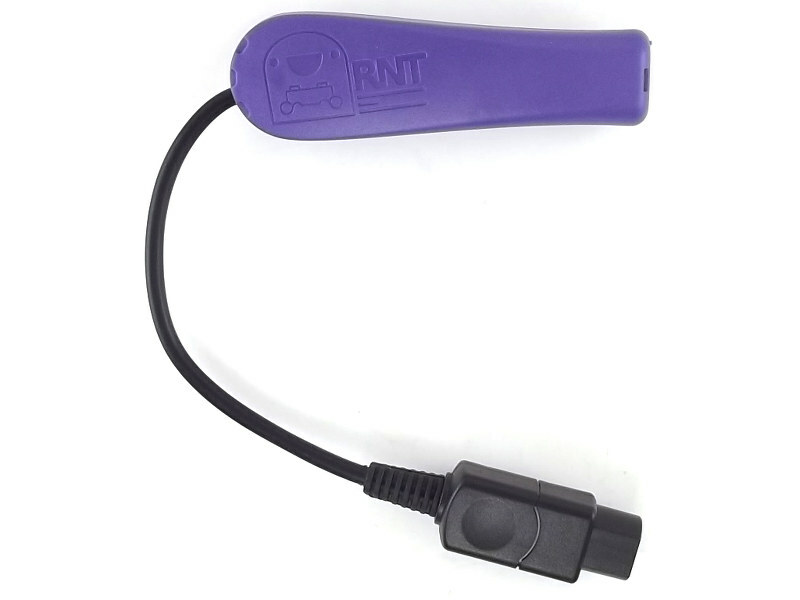 Easy to use user interface able to manage several adapters. 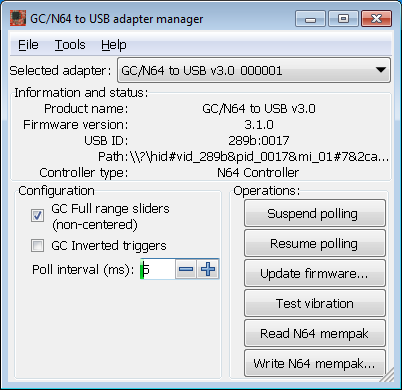 Adapter firmware version display and firmware update function. Q: How do I get the a Gamecube keyboard to work? A: You must enable keyboard mode using the adapter manager. For more information, please look here. 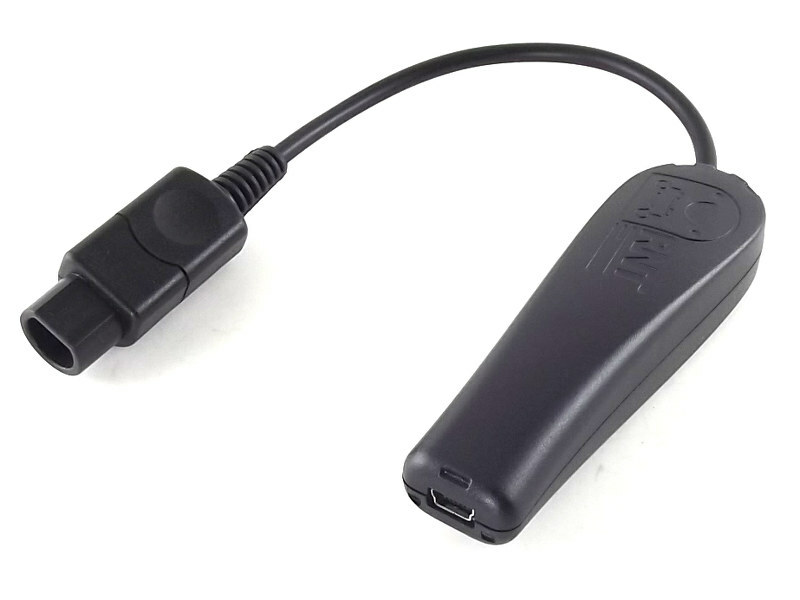 Q: Is there a difference in performance or features between this adapter and the N64/GC to USB combo? A: There is no difference and they run exactly the same firmware, but with a different product ID and name. The actual color of the product may not (and probably will not) appear exactly as pictured and is not garanteed to match anything particular, including video game consoles. This product is an implementation a raphnet.net open-source project.